The "Hike Rating System" was developed to provide an estimate of the hike's difficulty level. This is only a reference rating. Other factors such as trail conditions, weather and the pace of the group also need to be considered. Please contact the hike leader if you have any questions. New members are encouraged to ask questions about hike conditions and the items that may be needed for the day. From Table Rock State Park we’ll hike up Pinnacle MTN. 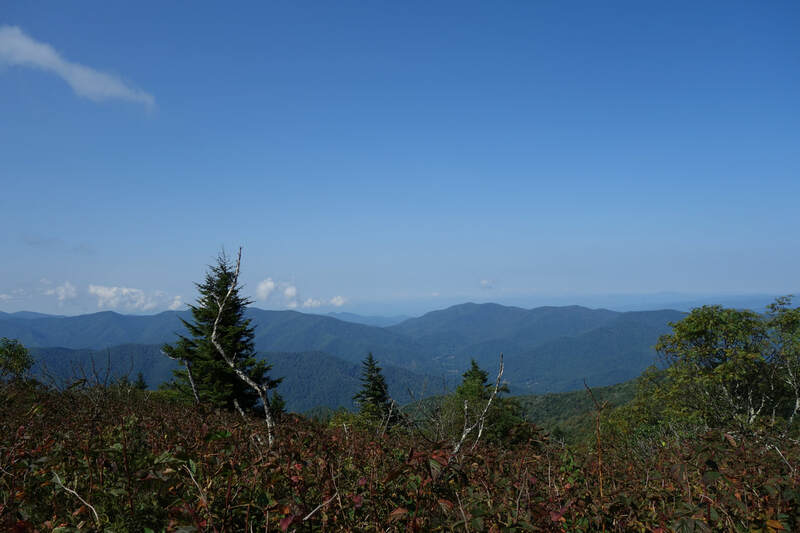 Trail to the Mill Creek Pass and Ridge Trails, and then hike up and over Pinnacle MTN. We’ll hike down to Bald Rock for lunch then return on the Pinnacle MTN. Trail.